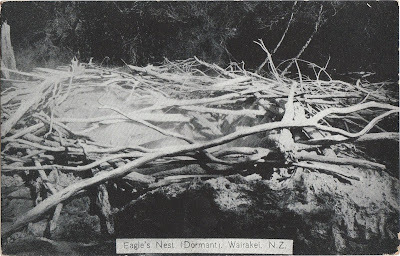 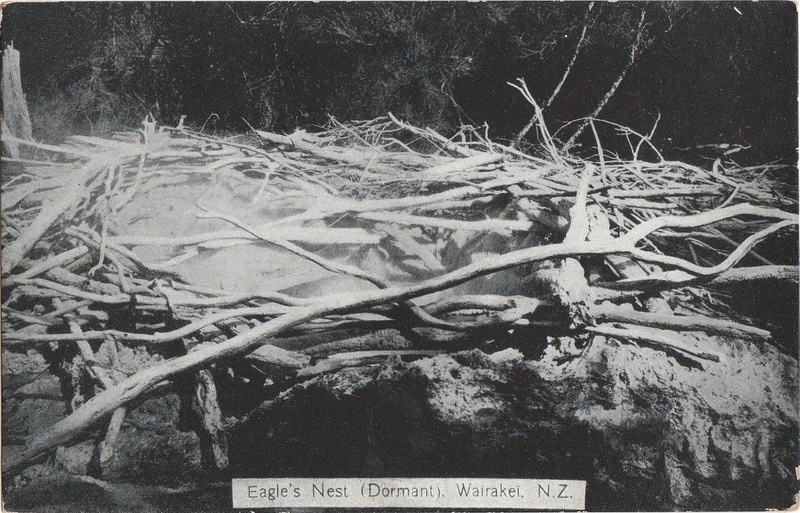 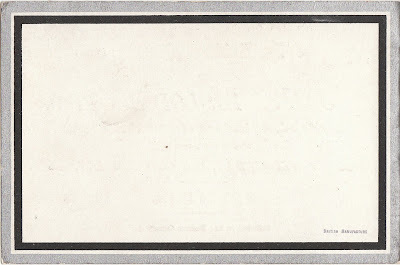 W. Beattie and Co., Fine Art Publishers, Auckland, N.Z. Spreckley and Co., Publishers, Auckland, N.Z. 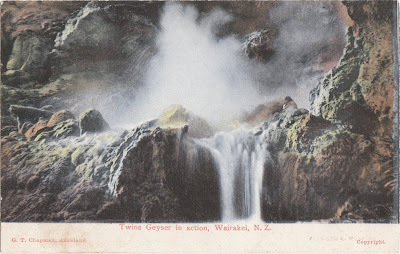 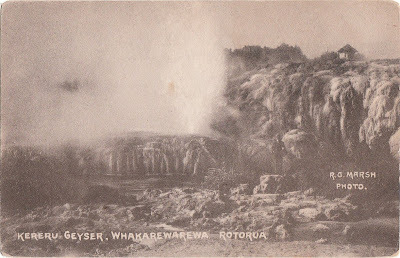 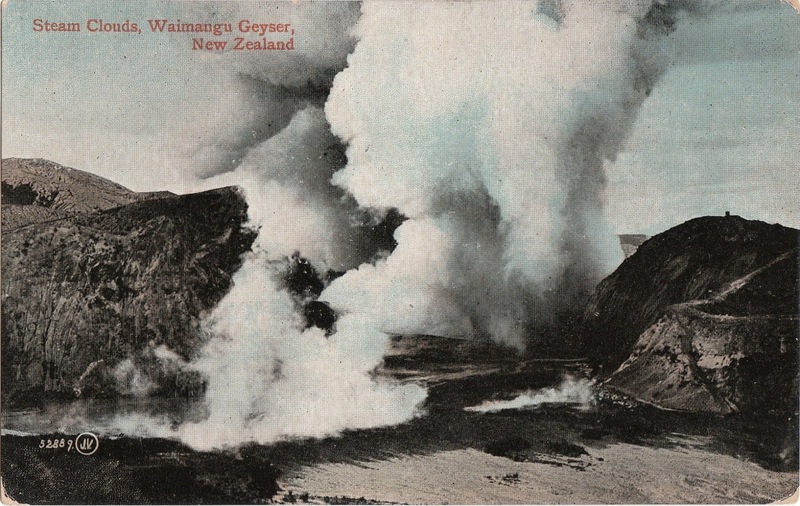 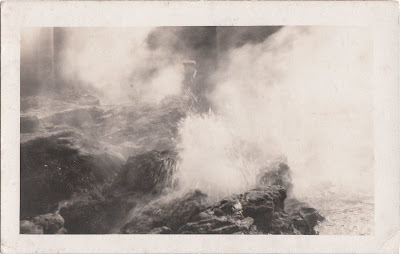 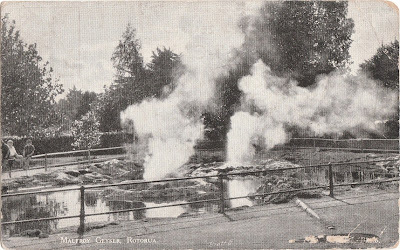 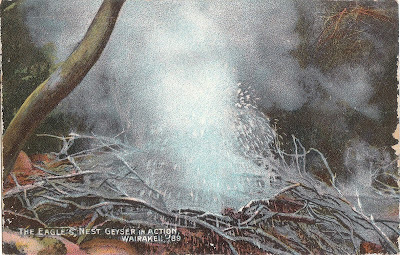 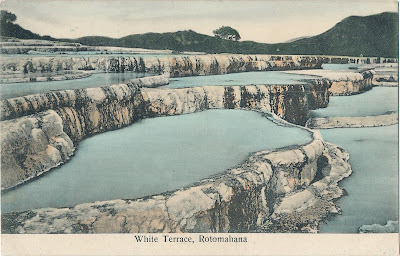 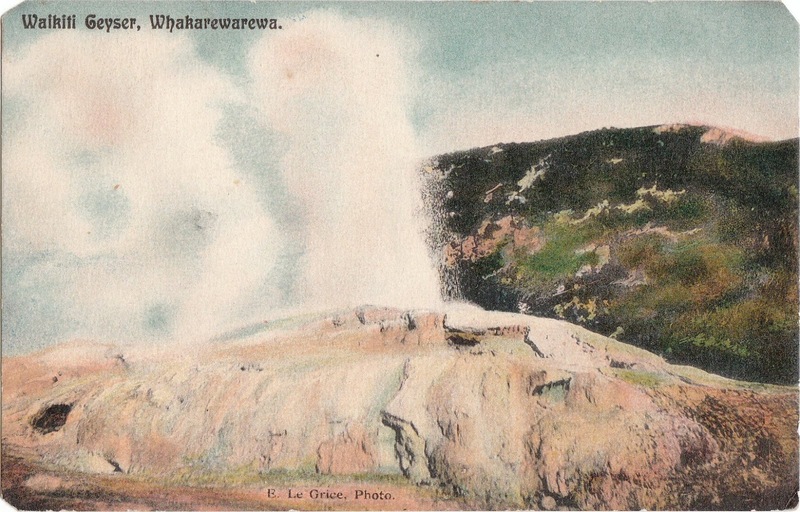 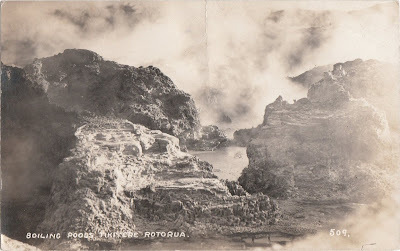 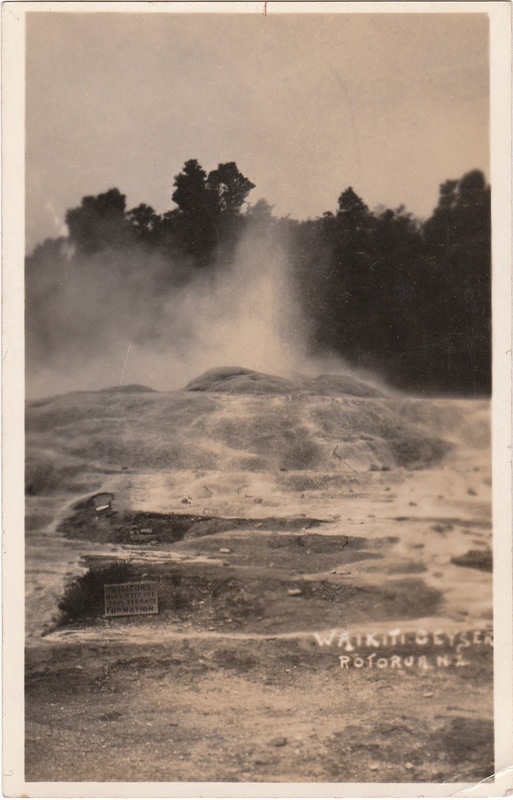 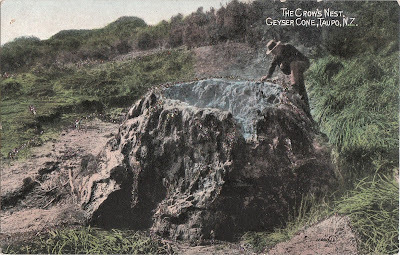 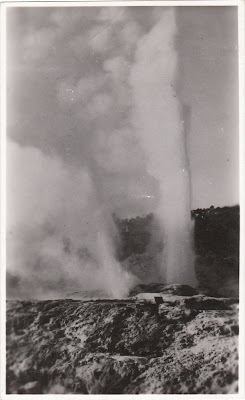 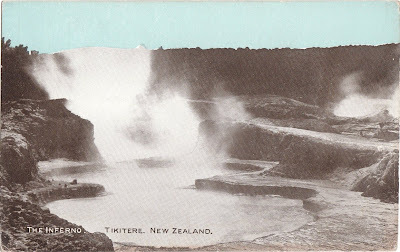 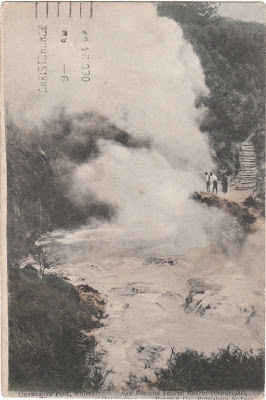 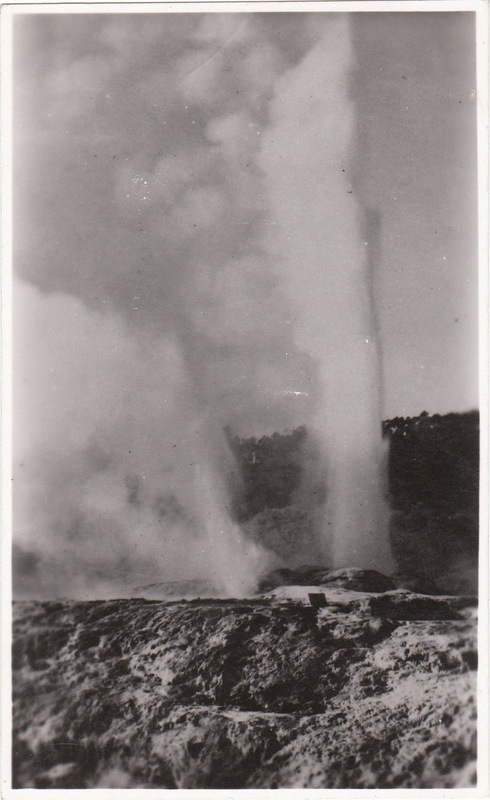 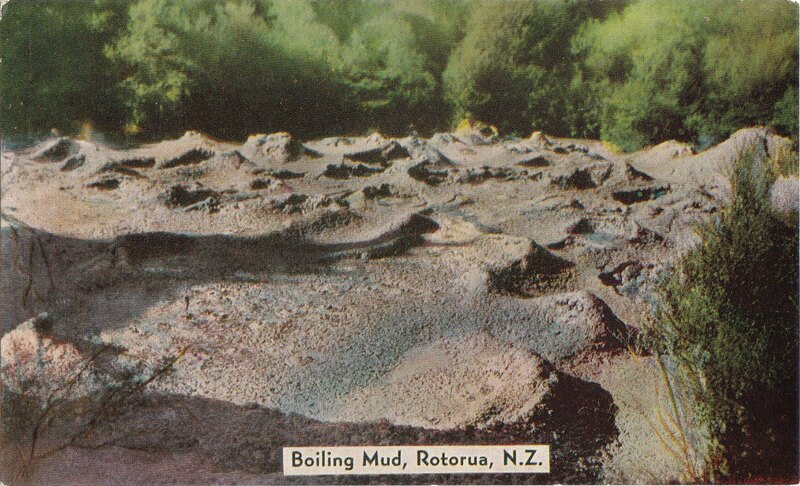 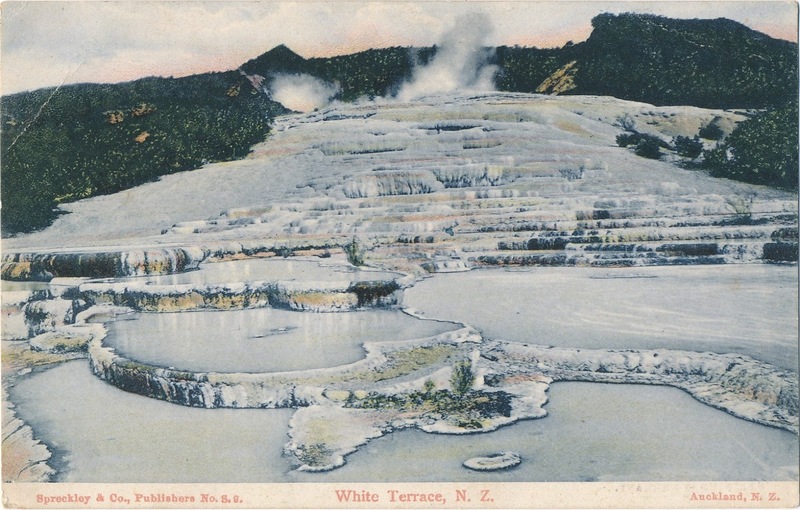 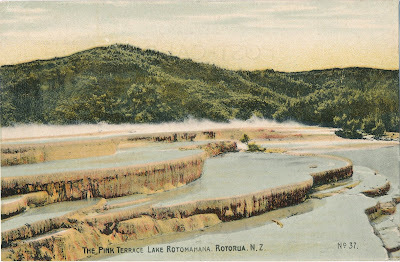 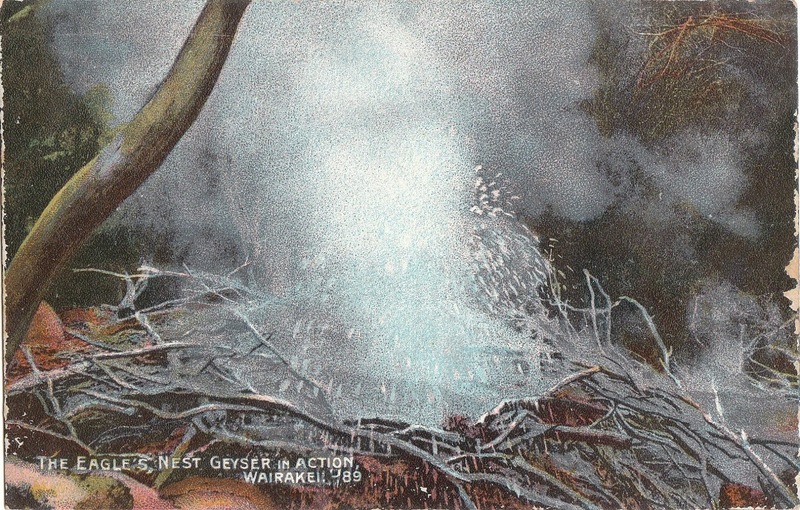 Soaping Wairoa Geyser Whakarewarewa, N.Z. 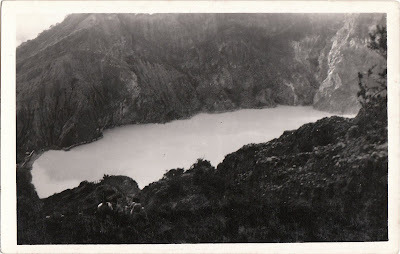 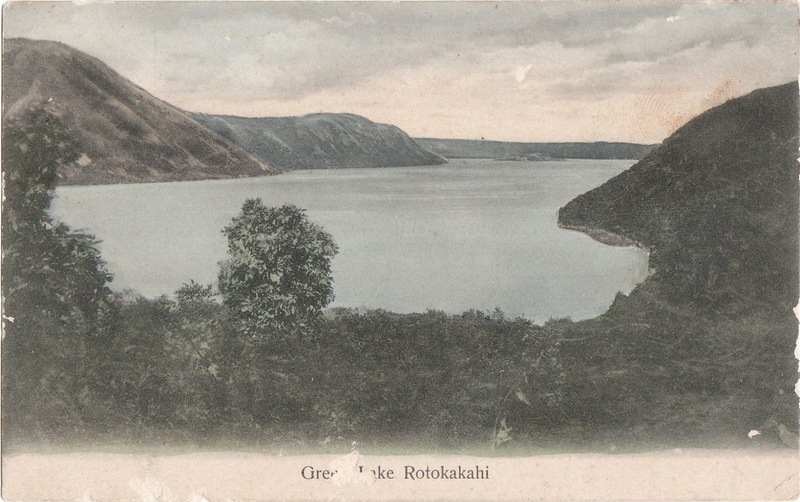 R. 10. 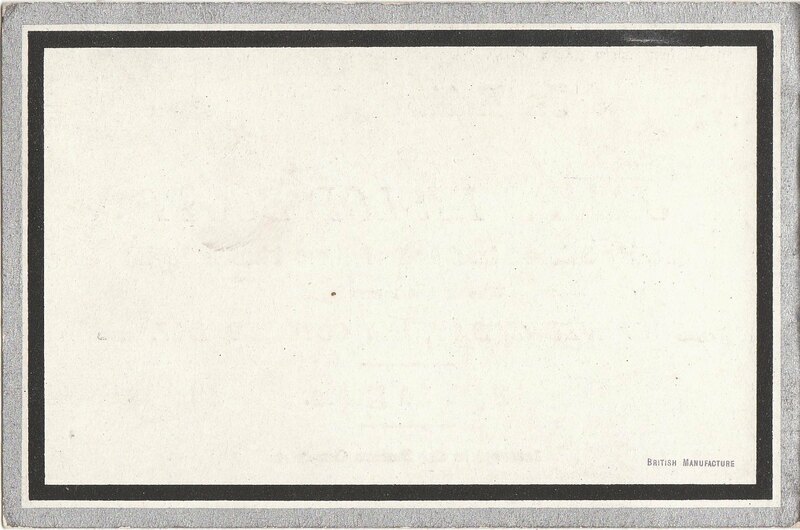 W. Beattie and Co., Publishers, Auckland, N.Z. 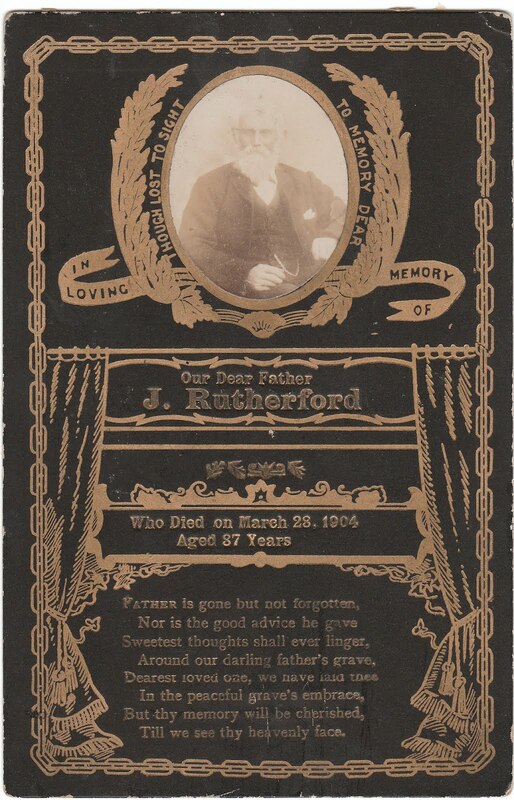 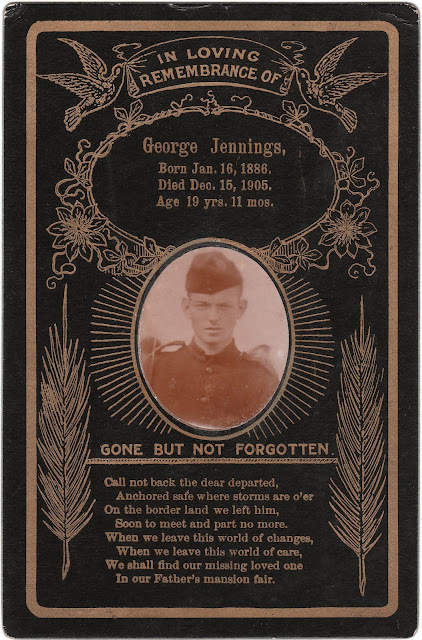 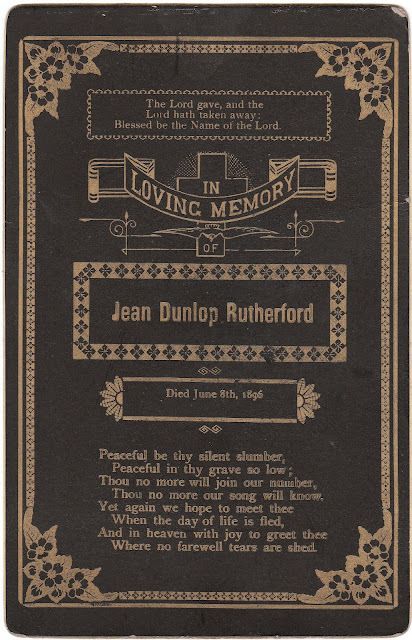 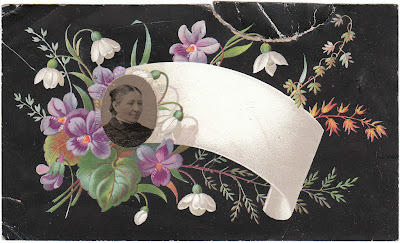 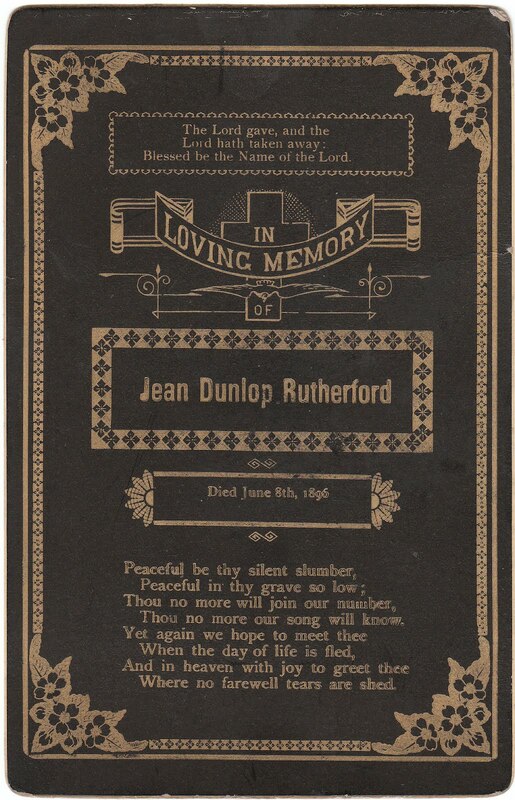 The Memorial Card Co., King Street, N.S.W. 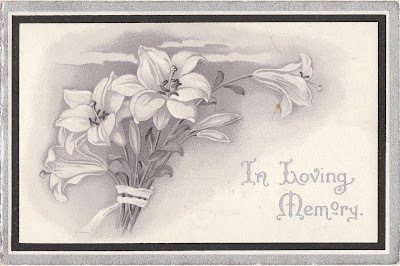 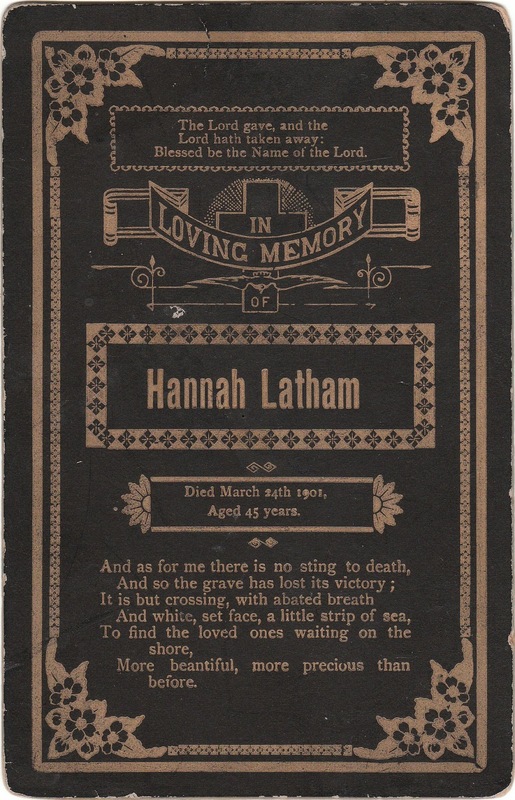 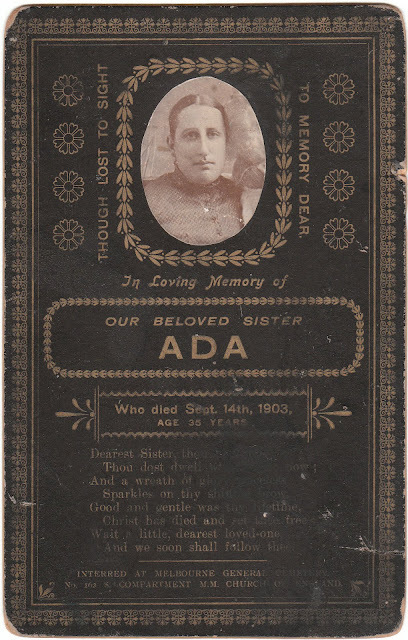 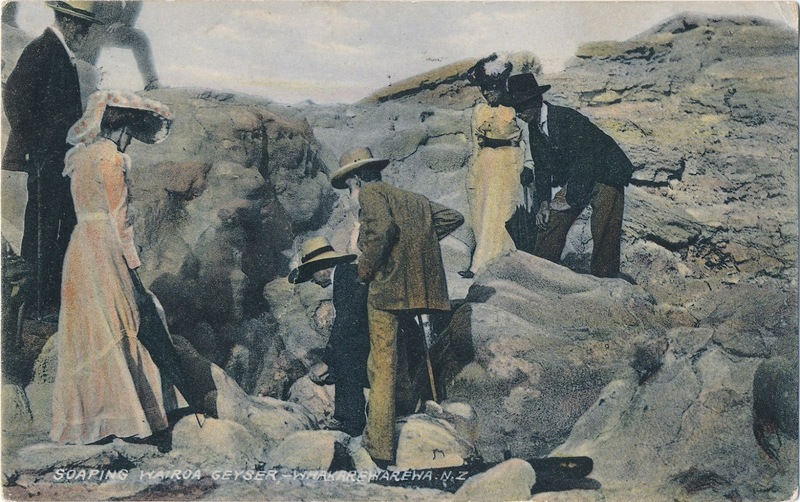 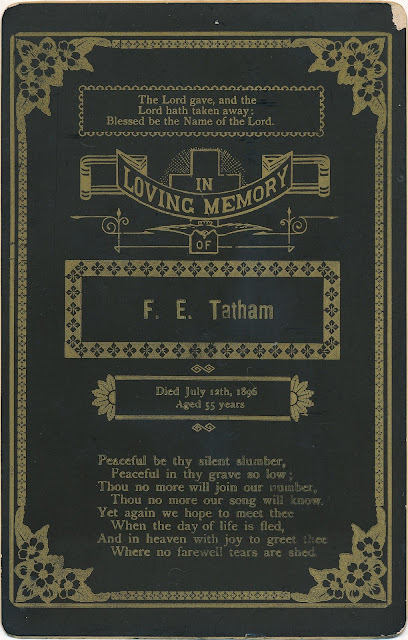 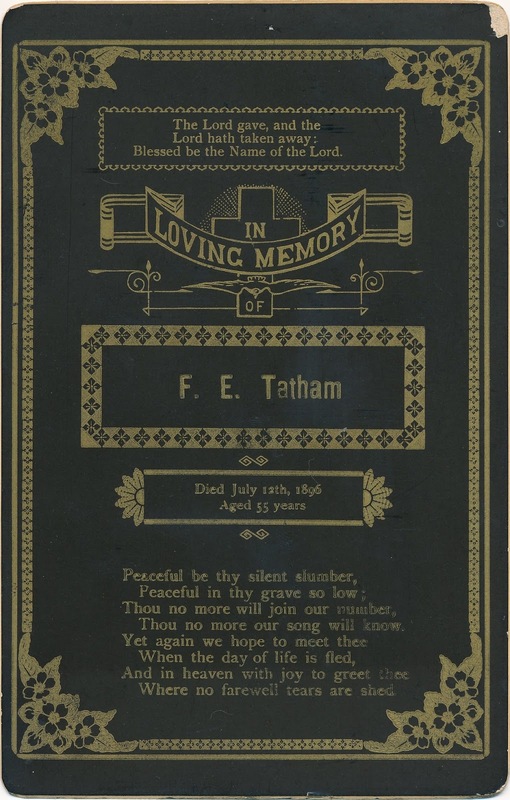 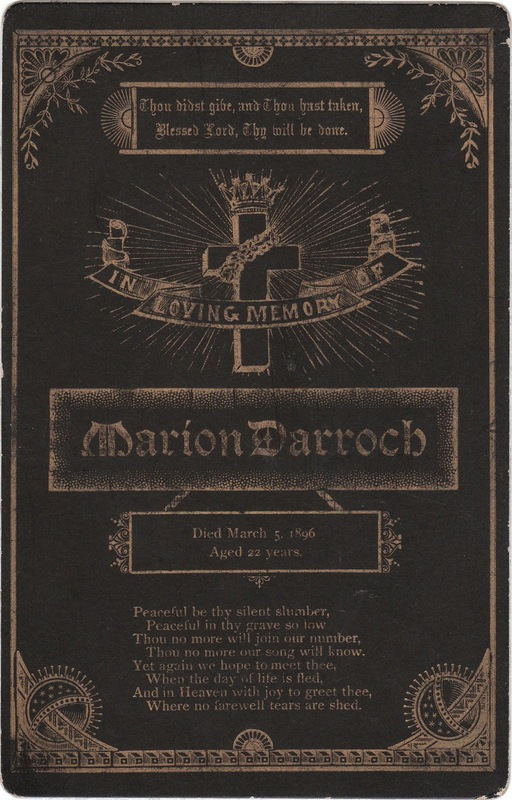 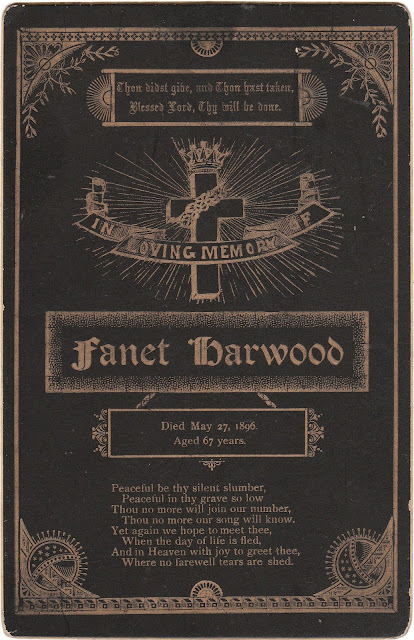 by Queensland Memorial Card Co., Grey Street, South Brisbane. 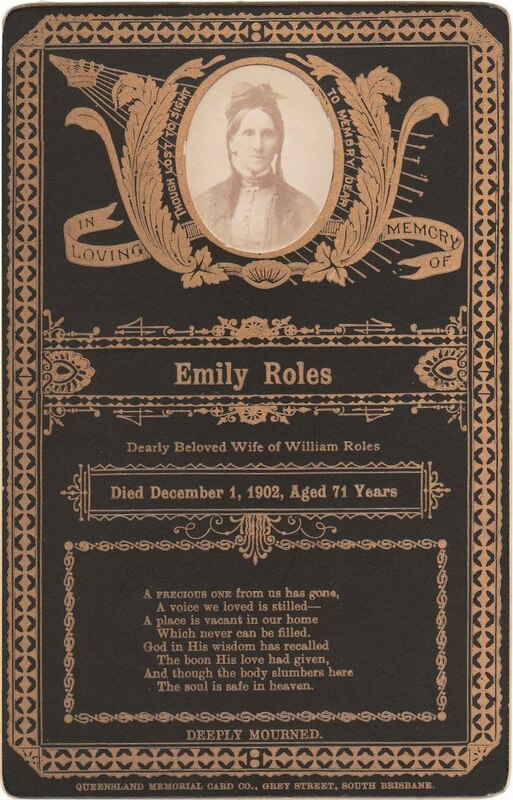 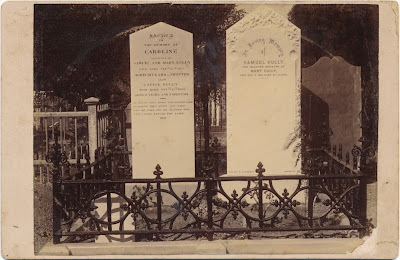 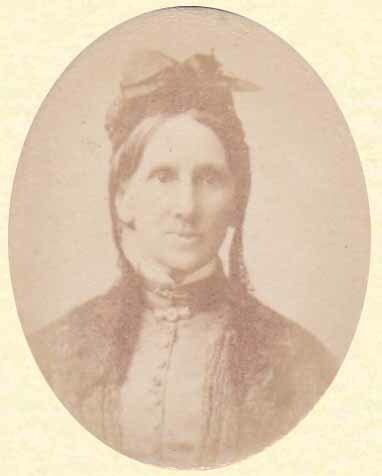 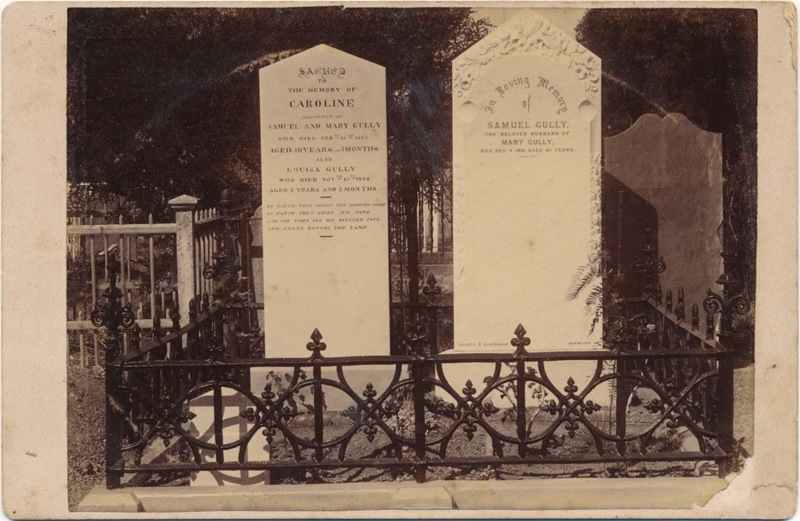 Emily Roles was buried at the Balmoral Cemetery, Brisbane, Australia. 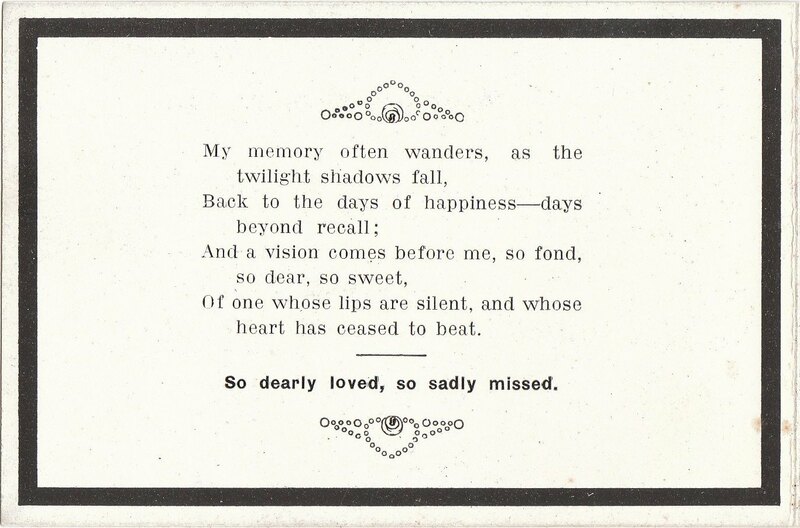 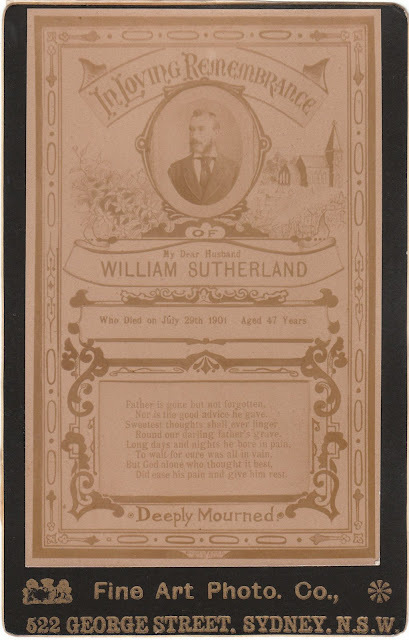 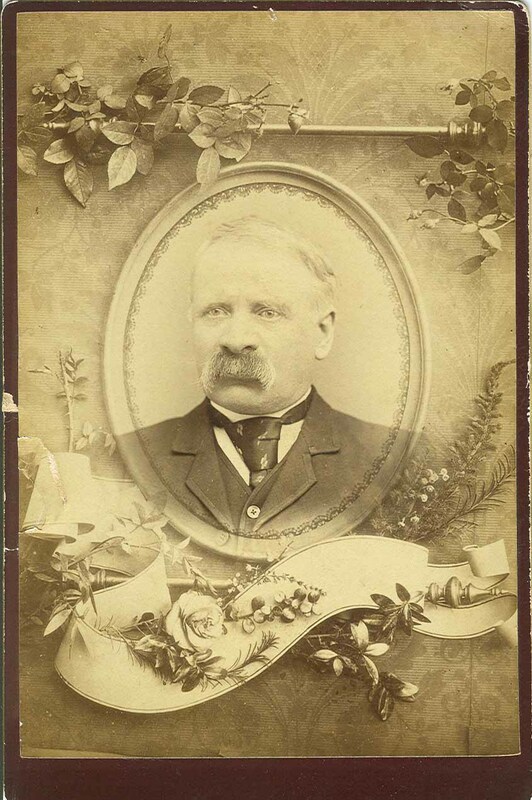 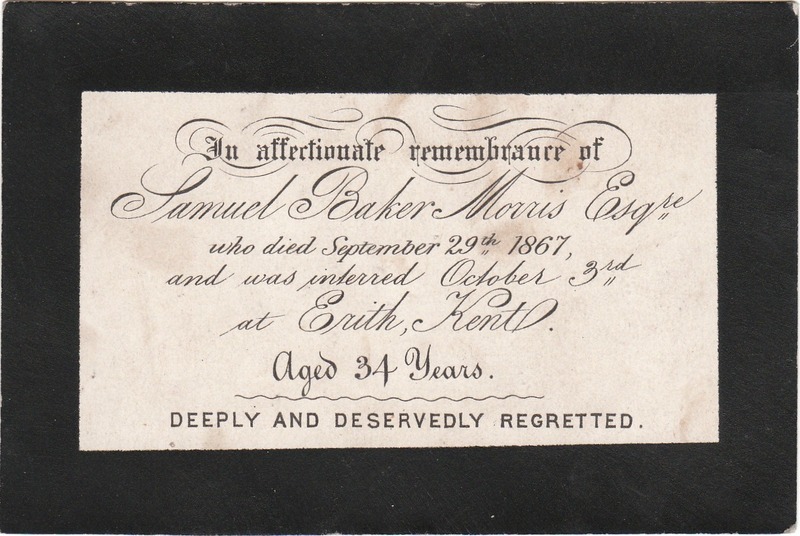 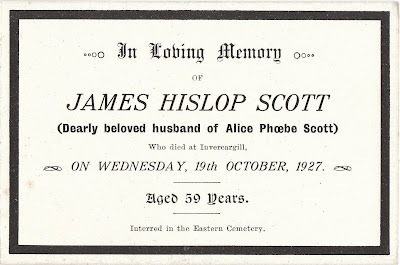 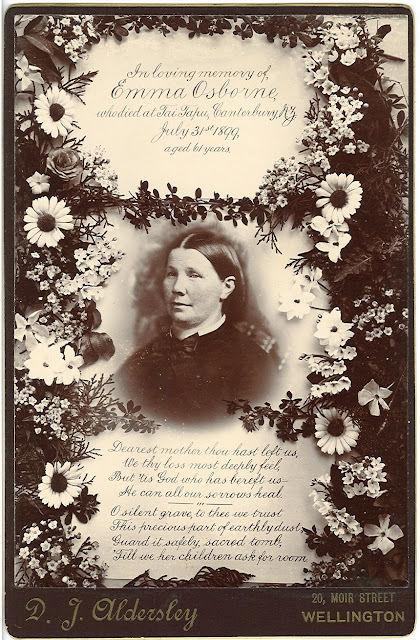 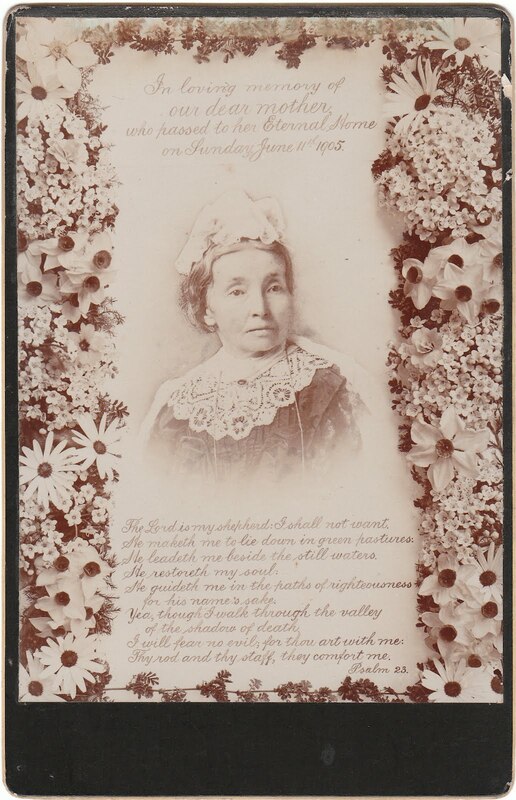 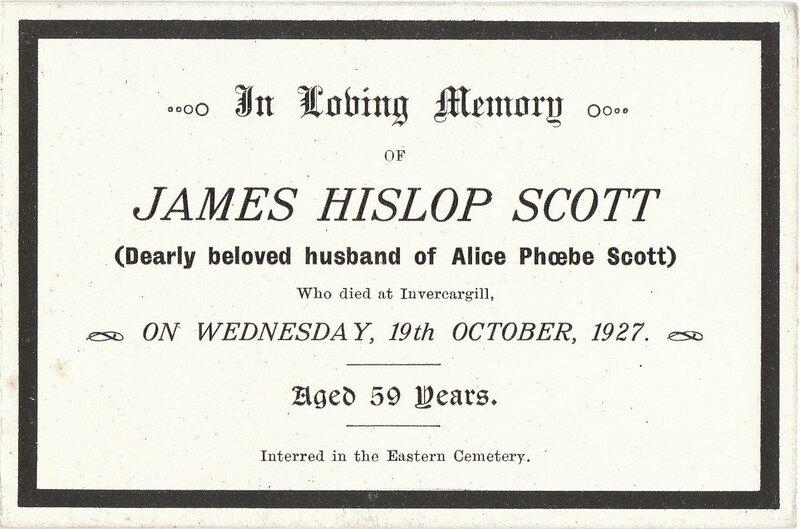 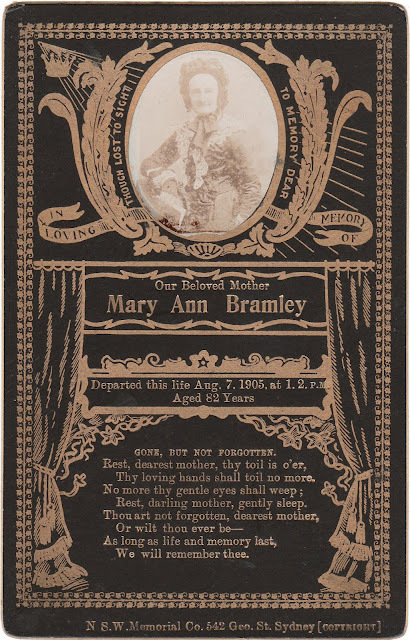 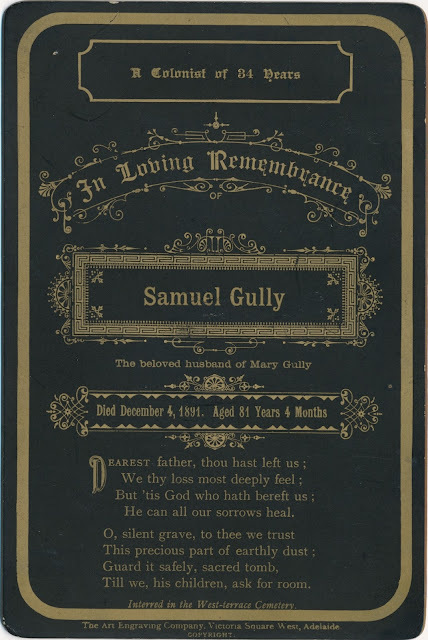 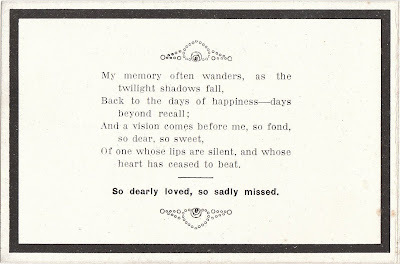 Memorial Card for Samuel Gully, died 4 December 1891 aged 81 years and 4 months, interred in the West-terrace Cemetery. Below - headstone for Samuel Gully.